Our Parents Left Us Their House – Now What? If you own a house jointly with others, you have rights. All too often our loved ones have failed to make provisions for their real property after their death. Even those that have provisions might not have accounted for the dynamic between their heirs. Because of this, it is commonplace to see two, three, or even more siblings, or other family members have joint ownership of real property after a parent or loved one has passed. If the joint owners can agree on how to manage and share in the property then great, but what if everyone isn’t on the same page? 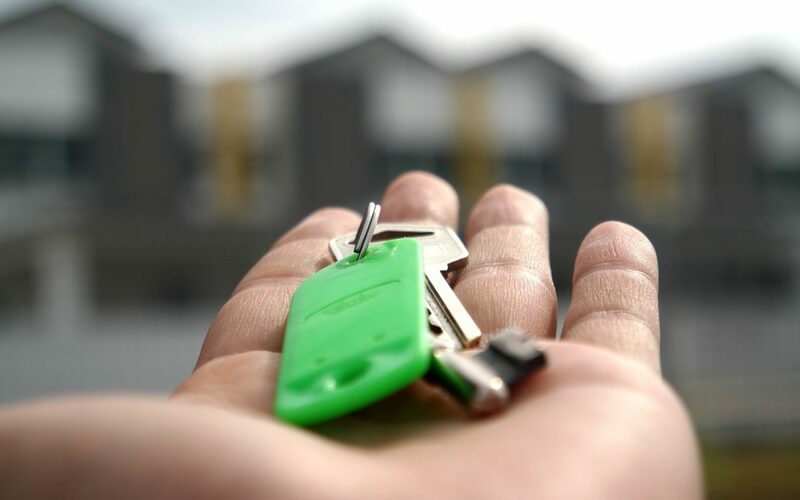 There’s one simple rule to remember when dealing with property amongst joint owners: each joint owner is entitled to the benefit of the property. This means that the profits and costs of the property are to be proportionally shared among the joint owners. This includes, among other items, rental income, utilities, taxes, insurance, and repairs. Let’s say, for example, that you own one-third of your parents’ house with your two siblings. By law, you are responsible for one-third of the insurance, taxes, utilities, repairs and the like. You would also be entitled to share in one-third of any rent realized from the property. The most common situation that results in issues among joint owners is when one of the owners wants to live in the property. That person may say “Hey, I own it so why not live there for free?” Well, even when one of the owners is living there, the same rules above apply. This means that the owner living in the house should pay rent or a higher proportion of the costs because he is receiving value from living at the property. Let’s say the house has a rental value of $900.00 and three joint owners were previously sharing costs and collecting the rent. Now that owner #3 has moved in, he should continue to pay rent to owners #1 and #2 of $300.00 each. This would make sure that each owner was still receiving equal benefit of the property. Now, unfortunately, not all joint owners can come to agreements like the example above and the situation often escalates to one that is untenable. In these circumstances, there is a legal solution that a joint owner can take. The legislatures in Ohio and Michigan have provided a remedy for joint owners to remove themselves from this situation. A partition action can be filed by any joint owner of property regardless of their percentage of ownership. Partition allows the court to divide the property amongst the joint owners if possible or if it is not, then the court may force a sale of the property and divide the proceeds among the joint owners equal to their percentage of ownership. There are several nuances of a partition action, but if you find yourself in this kind of situation now you know there is an option to solve it. If you have questions about quiet title matters or partition actions, call the lawyers that have closed over 5,000 quiet title matters! We can help you! A review of your file is free.